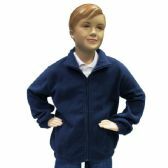 A stylish boys sweater is a must-have wardrobe item for any young man, so if you are buying stock for a boy’s apparel store or discount store, or you are making a bulk purchase of cheap boy’s apparel for a charity, you need to check out the Wholesale Sock Seals Boys Sweaters range. Wholesale Sock Deals is the number one online supplier of cheap children’s clothes wholesale. 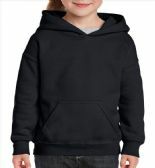 We have the biggest range of boy’s wholesale apparel and boy wholesale sweaters on the web. All our toddler boy wholesale clothes and trendy boys wholesale clothing is top quality merchandise and it’s all available to you at the lowest wholesale prices. 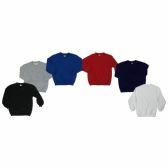 We have big discounts on our entire wholesale boy’s sweaters range. 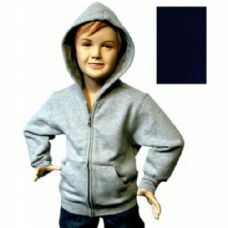 Our wholesale prices on boy’s sweatshirts, youth hooded sweatshirts and toddler boy cable knit sweaters are the lowest on the web. 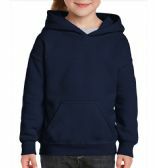 Whether you are buying boy’s sweaters for a retail outlet or for donation to a charity, you will always get the best wholesale deals on bulk youth hoodies, toddler boy cardigan sweaters and all your baby boy sweaters and cardigans right here. 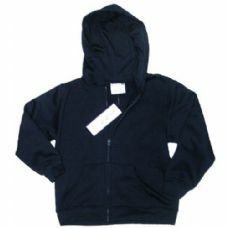 Cheap V-neck sweaters, wholesale hoodies and toddler sweatpants wholesale. The range of inexpensive wholesale boy’s sweaters at Wholesale Sock Deals is vast. Buy your wholesale children’s clothing for charity donation here and you are guaranteed to get a wholesale kids clothes for charity donation bargain! From children's t shirts bulk buy and wholesale toddler sweatshirts to sweaters for men, the best wholesale deals on boy’s sweaters and wholesale t shirts are right here. Don’t delay making your little boys wholesale clothing and wholesale kids clothing for church purchases. Order your boys cardigan bulk cases and blank youth hoodies now! Place your order for wholesale boy’s sweaters and start getting the biggest discounts on wholesale children’s clothing today! When you need cheap wholesale children’s clothes, or you want to buy wholesale children’s clothing for charity/donation, the best wholesale deals on cheap V-neck sweaters, toddler boy cable knit sweater and blank youth hoodies are always going to be right here at Wholesale Sock Deals. We are the top online wholesale supplier for all your wholesale kid’s clothes for charity/donation and boy wholesale sweaters, so order your bulk cases of low-cost wholesale boy’s sweaters now. Take your time, have a good look around. 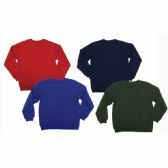 There are huge savings to made right across the board on our wholesale boy’s sweaters range. 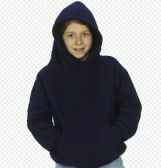 You could get big bulk discounts on boy’s sweatshirts, bulk youth hoodies and wholesale t-shirts. 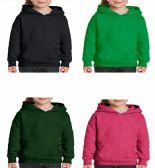 You could save big money on wholesale toddler sweatshirts, trendy boys wholesale clothing and baby boy sweaters and cardigans. The discounts just keep coming at Wholesale Sock Deals. That’s why we are the preferred wholesale supplier of boy’s sweaters and boy’s cardigan for so many retail stores and charities. When you buy children's t shirts bulk buy and toddler boy cardigan sweaters at Wholesale Socks Deals, you get the biggest wholesale discounts and the best quality toddler boy wholesale clothes. 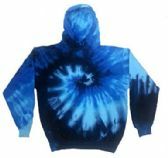 Youth hooded sweatshirts or wholesale kids clothing for church, you will always find the best deals on wholesale boy’s sweaters right here. Whether you buy one case of toddler sweatpants wholesale or ten cases of boy’s wholesale apparel, you get all your orders delivered for free. 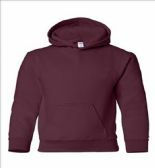 Don’t wait any longer to start saving money on sweaters for men, wholesale hoodies for boys and all your inexpensive wholesale boy’s apparel. 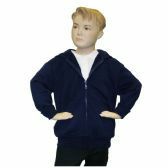 Place your order for little boy’s wholesale sweaters now and get the biggest ever wholesale discounts on wholesale boys sweaters today!